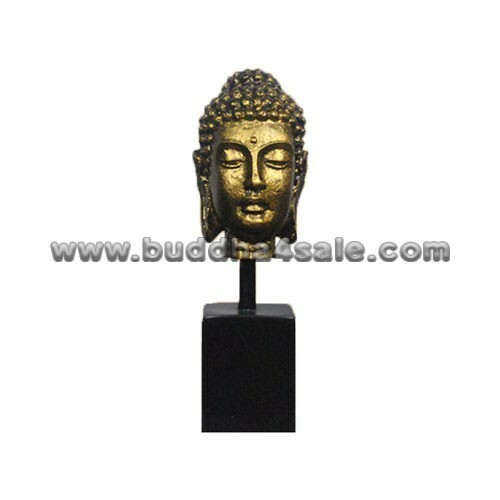 • Placement: Garden, Meditation Room, Office, Living Room, Study Room, Patio, Foyer, Temple, Etc. 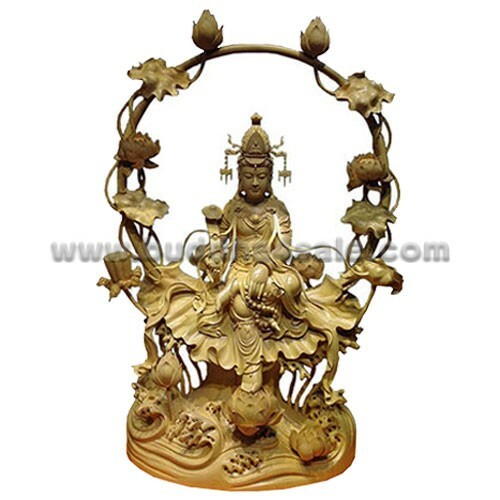 • This elegant masterpiece statue of the Nine Lotus Bodhisattva for sale is sitting on a blooming lotus pod and surrounded by nine lotus. 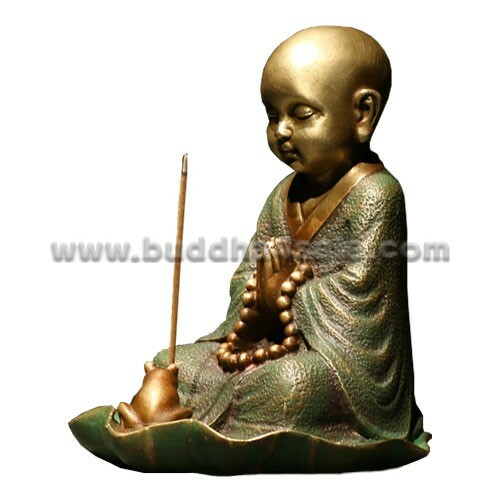 His left hand put on the knee at ease with a Buddha Bead which said to purify the mind and clear away obstacles like illness, bad karma and mental disturbances, and his right hand holding a Ruyi ritual apparatus which symbolize achieving prosperity in FengShui practice. 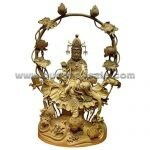 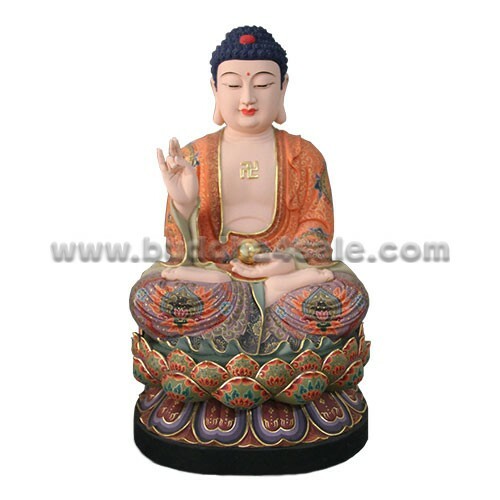 • This Avalokitesvara Bodhisattva is beautifully carved in cypress with great attention to detail. 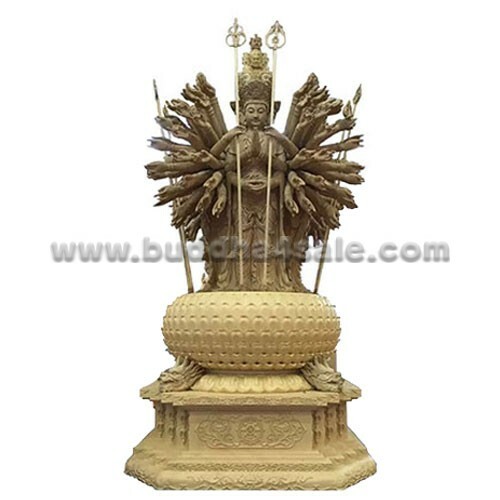 Considered the goddess of compassion and mercy in East Asia, the honorable figure stands as a functional piece of art in any room. 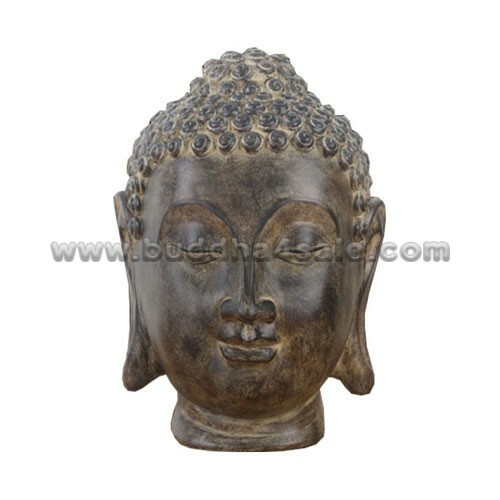 • Hand-craved by skilled artisian using traditional methods.